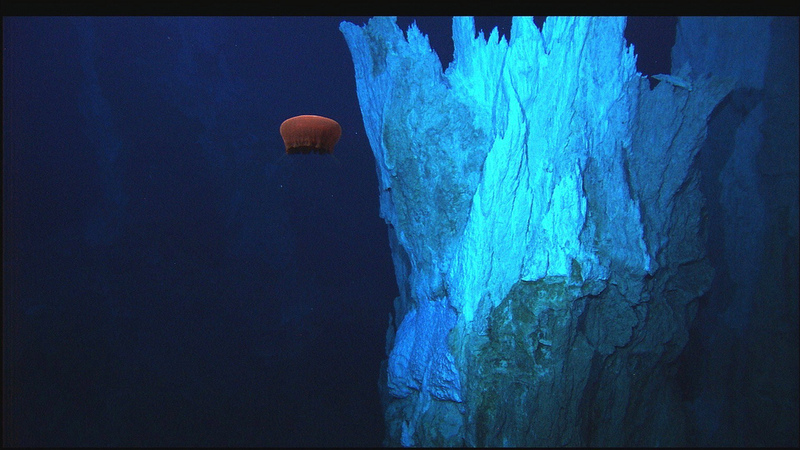 alkaline hydrothermal vent at Lost City. Atlantic Ocean, Mid-Atlantic Ridge. 2005 July. Credit: IFE, URI-IAO, UW, Lost City Science Party; NOAA/OAR/OER; The Lost City 2005 Expedition.